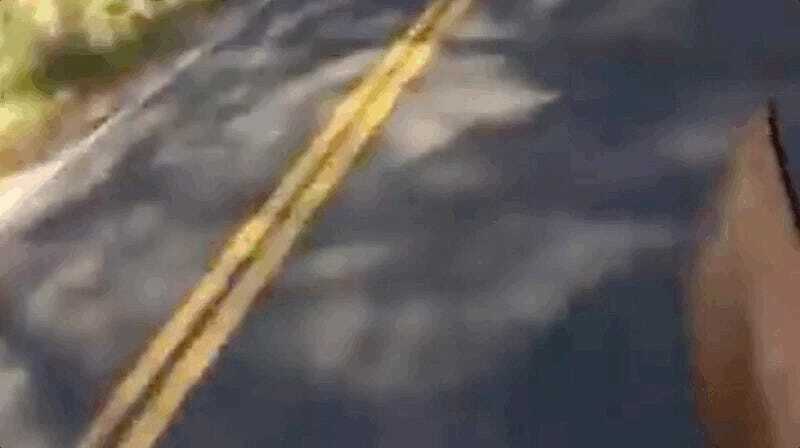 Yesterday, an Instagram user posted a Snapchat video of what appeared to be a human “skateboarding” an old Honda CRX. That is, coasting it down a hill while standing on the floorboards. 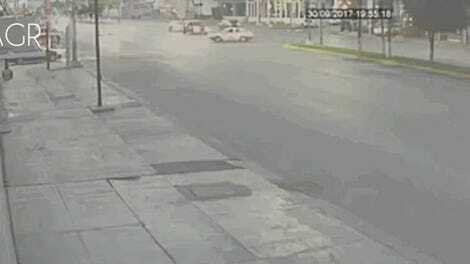 The video ends with a dramatic crash. Is this video real? Fake? Physically real but also completely intentional? We’re leaning toward the latter. I can think of many more uses for an old Honda CRX than this. The cars are so few and far between these days, having barely survived the Tuner Wars. If you have one, do not do this!